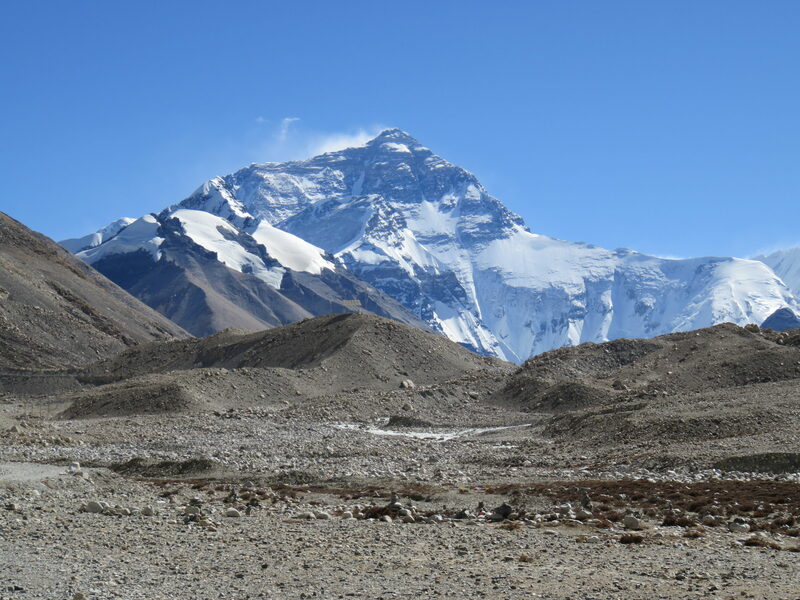 Experience The Roof Of World. 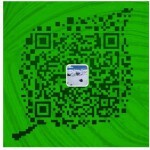 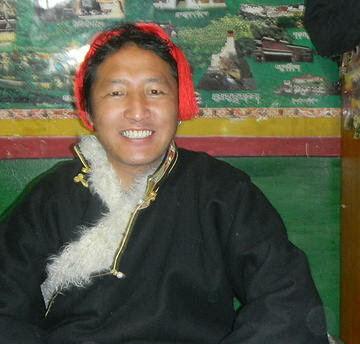 Thank you so much for contacting Tibet Experience. 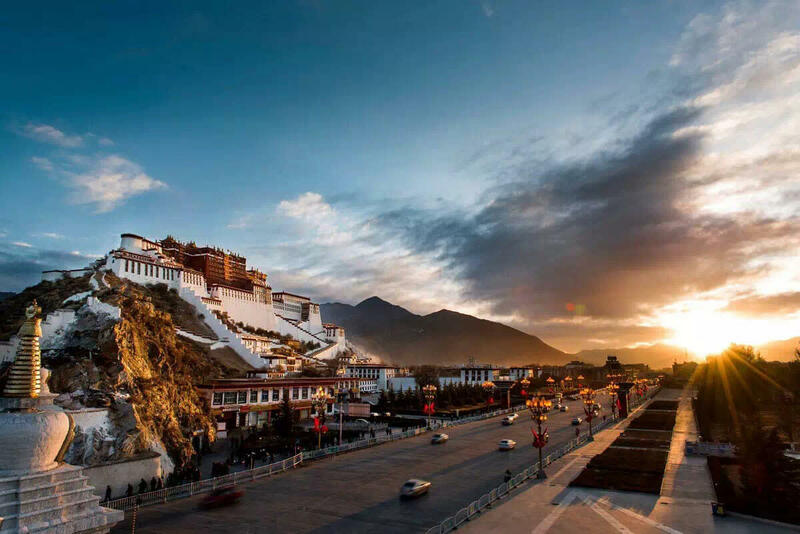 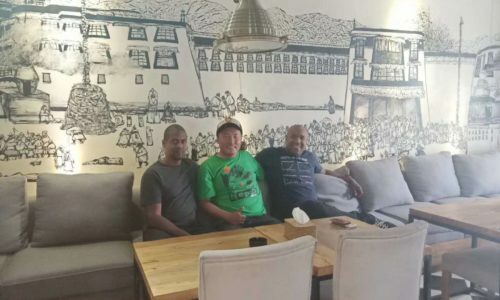 Tibet Experience is small travel company in Lhasa, managed by an ex Tibetan guide and all of our staffs are local Tibetan young people who have a good knowledge of Tibet’s culture and traditions, religion and history. 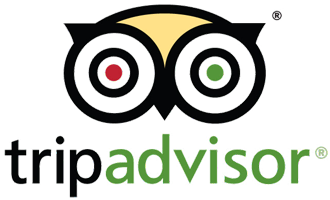 So far we got good feedback from the our clients and they really love to travel with us. 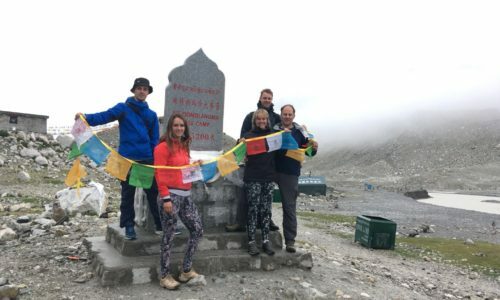 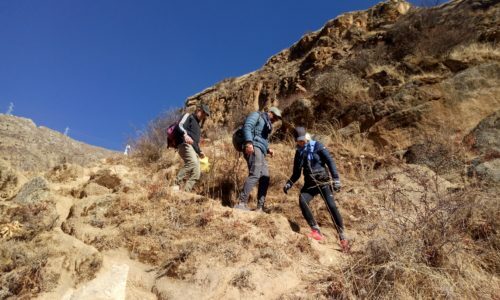 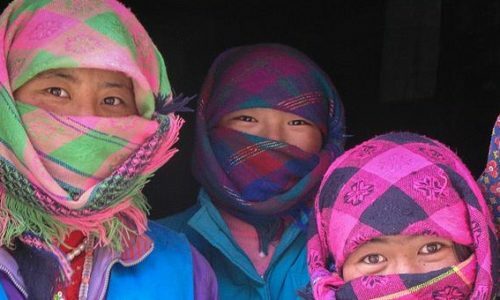 We make unique Tibet adventures and give our clients a real taste of Tibet. 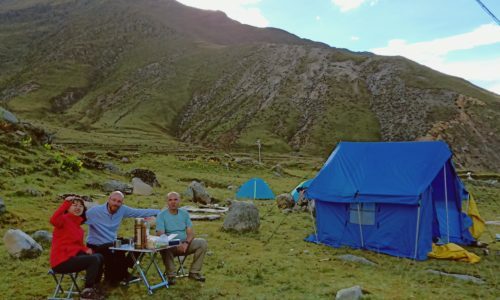 We can cover a full range of itineraries including biking, trekking and overland tours to Nepal and mainland China. 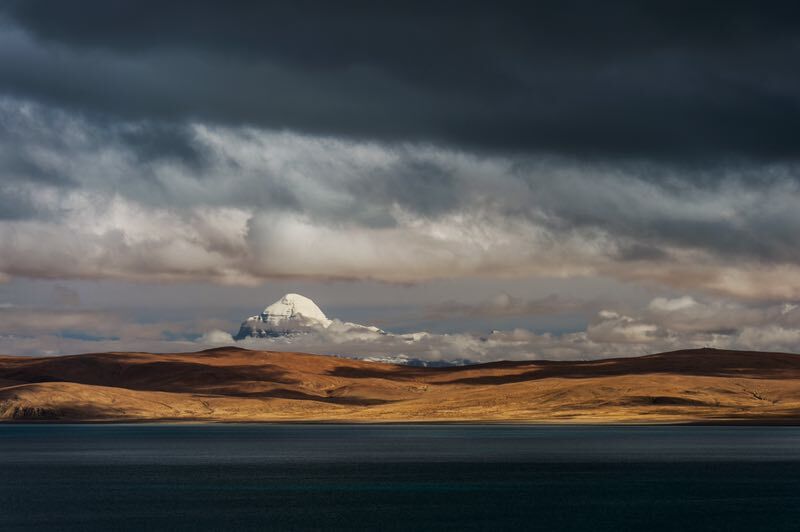 © 2017 Tibet Experience Travel Agency.